First hit for “high on cough syrup” by the way. 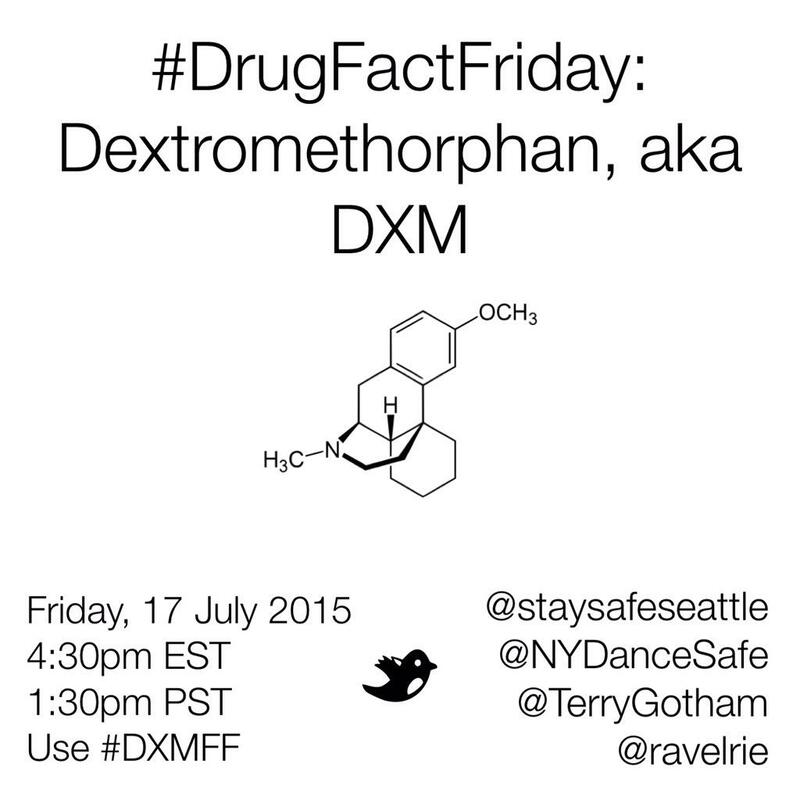 Today, I wanted to present a small observation I found kind of interesting relating to, but not exactly about today’s #DFF on DXM/Cough Syrup. Cough syrup is used all over the world, with a varying degree of narcotic in them, depending on the specific laws surrounding opiates. For example, in France, you can get cough syrup with small amounts of pain killers in it. In the USA, the prescription strength cough syrup has both codeine (moderately potent opiate) & promethazine (sedative & weak anti-psychotic). Compare this to the active ingredient in over the counter cough syrup & the drug that many college kids experiment with, Dextromethorphan, an “antitussive,” or cough suppressant with mild sedative/dissociative properties. This is why when you & your friends got fucked up cough syrup it felt like you were in a vomity K-hole, while Bieber, Lil Wayne & Soulja Boy are walking around, slurring their words & getting their “lean on.” The motivations for doing DXM include the psychedelic aspects & the hilarious lack of independent limb control at higher doses, though, that part of the drug is more entertaining for everyone around you. Sizzurp, or Purple Drank, has a very different effect, combining a weapons grade painkiller & sedative. If you ever wondered why the rap was so fluid & almost slurred, it’s because he is almost asleep. If you want to know why people consume this, the best way I’ve ever heard it described was from a case manager at a homeless shelter in the South Bronx. He reminded me that you can sip on sizzurp all day, quietly & slowly, and still be “more fucked up” than everyone at the party drinking Champagne or Hennessy or any alcohol. That meaning, you were intoxicated, but quickly, & cheaply, and remained at a low-level plateau all day. You didn’t ratchet up from buzzed to drunk to blacked out. Plus, you weren’t consuming alcohol, so you didn’t start fights/get violent which frequently got the cops called on parties. But this is where the funny part comes in. DXM does not provide the same effects of Purple Drank. But because of the explosion in popularity of Lil Wayne, & other rappers who embraced the cocktail, I wonder how many kids are out there unsure of the difference. I wonder how many Beliebers saw that he was drinking something that had cough syrup in it, then absolutely had to hit up a Walgreen’s on the way home. I definitely know kids who have “I swallowed 20 DXM gelcaps” stories. And, as we all know, those stories usually involve projectile vomit or descriptions of how their bookshelf turned into a pack of wolves. The other drug, definitely developed some cache, showing up on Instagram over and over, even getting repped in a Future rap video. This entry was posted in This Is Why We Can't Have Nice Things and tagged #dff, cough syrup, DXM, Justin Bieber, Lil Wayne, promethazine, Purple Drank, Ravelrie. Bookmark the permalink.